This post will be much different than my usual food posts. I started watching Breaking Bad early on and thought it was fantastic. I was happy to see how popular it became as the last half of season five premiered this summer and loved even more as its popularity grew from week to week. For the longest time I was 100% a supporter of The Wire as being the best television series I had ever watched. After yesterday, Breaking Bad now holds that top spot in my opinion. I loved every second of the finale. Vince Gilligan wrapped up every loose end imaginable, which was perfect for Breaking Bad. Walt was able to provide financially for his family with the help of Grey Matter. The best hit men West of the Mississippi moment was classic Walt using his wit to make sure his final wishes were completed. Walt finally admitting that he didn’t do all of this for his family but for himself was great. He finally stopped lying to himself and his family in that moment. My favorite aspect of the finale was how the story ended for Jesse. I think every Breaking Bad fan was happy that he was able to kill Todd for everything he put him through. Although it was predictable that scene was so fulfilling. Jesse finally standing up to Walt and not killing him I felt fortified Jesse as the only force of good in the dark world of Breaking Bad. He said he didn’t want anyone else to die and stuck too it. Although you are lying to yourself if you didn’t think he was going to run Walt down with his car a few times as he pulled away. All in all I was very pleased with how Breaking Bad was wrapped up, sad to know that the show is over but I enjoyed the ride. 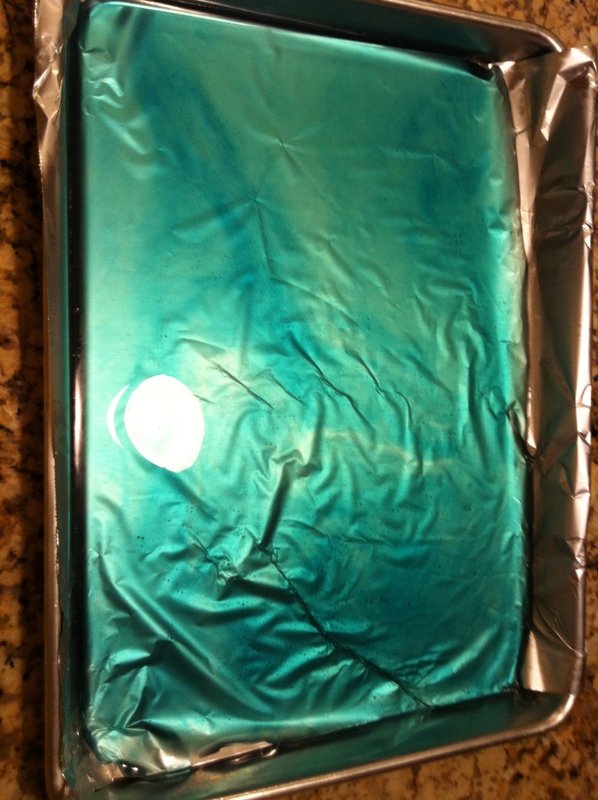 And Yes I made Blue Sky rock Candy. 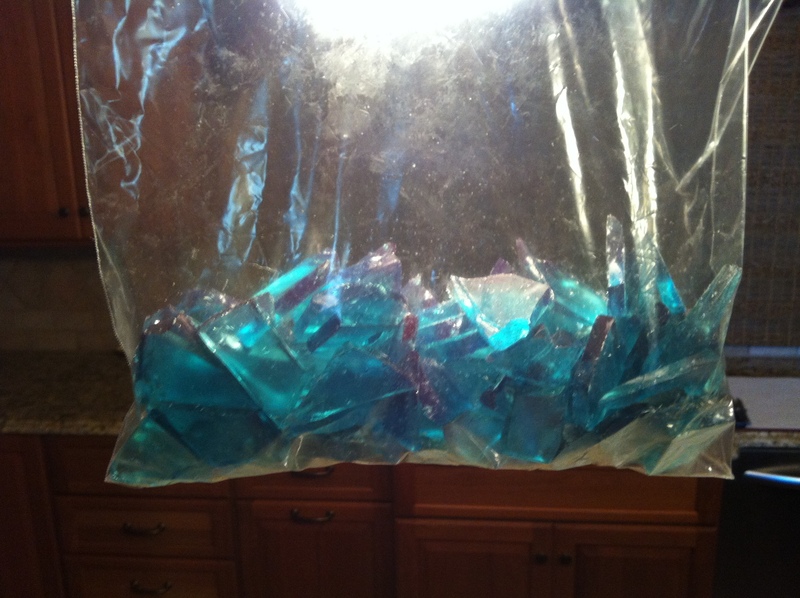 And Yes I made Blue Sky rock Candy. This entry was posted in breaking bad, News, television, tv, Uncategorized and tagged breaking bad, Greg Smart, Smartchef, Smartchefblog, television, tv by gregorysmart3. Bookmark the permalink. OMG LOL!!! You made the blue meth! Awesome. I’m a huge fan of both Breaking Bad and the Wire. I cannot believe you did this!!! What a great homage to the show. LMAO!